Malaysia turns 57 this year. For such a great occasion, we’d of course celebrate it with a bang. You’ll spot the Jalur Gemilang all over town, hanging from balconies and flying atop Protons and Peroduas. Merdeka day is the day we celebrate our independence and peace, the day we embrace our unity despite our individuality. And of course we have do it the Malaysian way — by eating lots of delicious food that exist only because of our melting pot of diverse cultures. Food has always been the solvent, the glue that unites us as Malaysians. While people in other countries gather over pints of beer, we prefer sharing a table-load of nasi lemak, roti canai, and char kway teow. 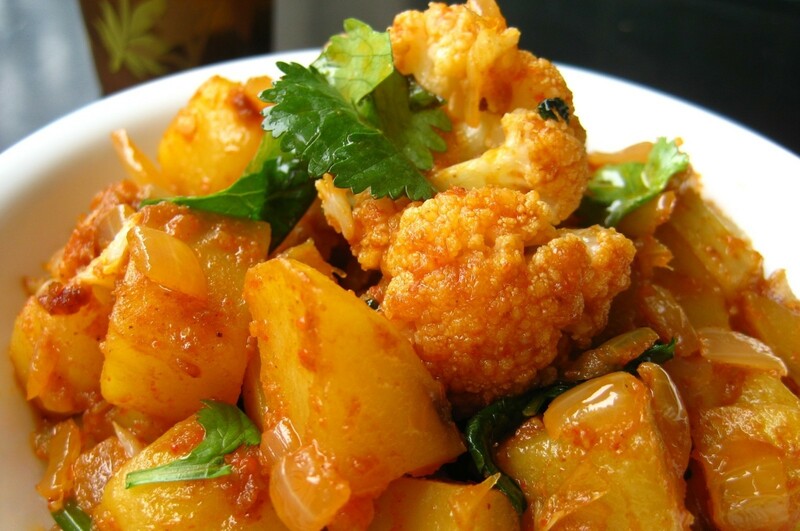 A blast of flavour on the tastebuds, Aloo Gobi is an Indian dish which also packs a punch in the nutrition department. Made with cauliflower, potatoes and a smattering of spices, this dish goes great with some freshly baked naan. This Malaysian classic is moist, aromatic and jam-packed with spices. 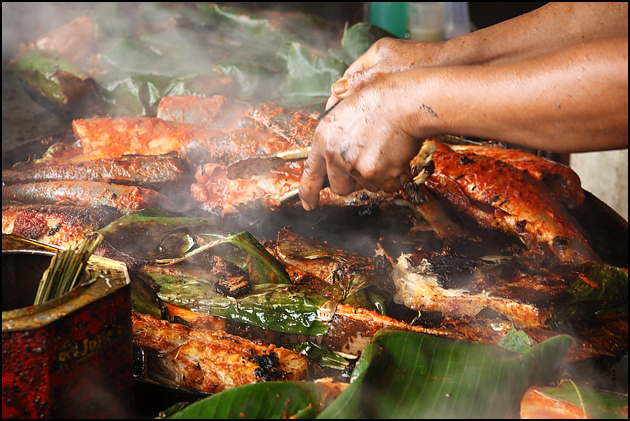 After being marinated in spices, the fish (usually stingray) is wrapped in a banana leaf and grilled, which helps give it its signature aromatic flavour. This is an exquisite dish hailing from the Kelantan/Thailand border. The rice is cooked in the juice of several jungle herbs and leaves and then tossed in a vast assortment of chopped herbs, veggies, dessicated coconut and fish. The whole dish is then flavoured with sprinklings of budu (fish sauce). This labour-intensive dish is rich in nutrients thanks to all the herbs, veggies, and fish used in it, the best thing of all? No spot of oil to be seen. 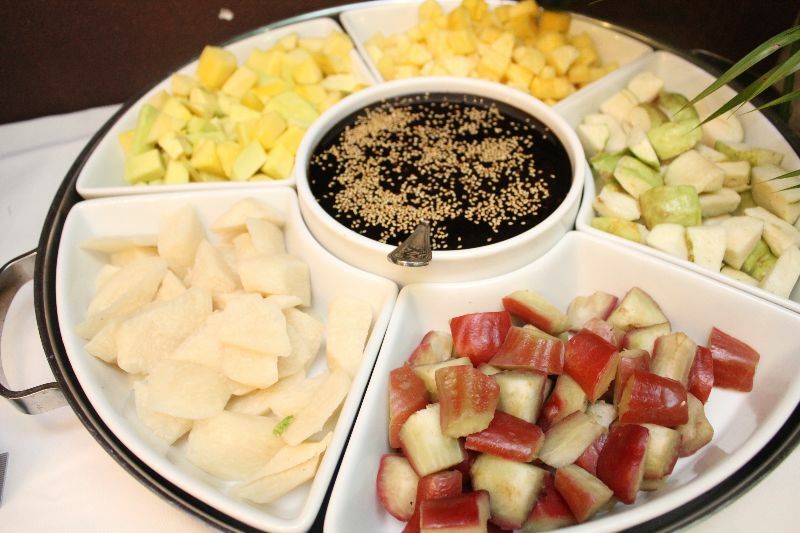 Crunchy, tangy and nutty, this is the Malaysian’s favourite snack on a hot afternoon. Pineapples, mango, cucumber, jambu, turnip, and taupok are tossed together in a spicy shrimp paste sauce, then garnished with a generous handful of chopped peanuts to make this delightful salad. We suggest getting the sauce on the side for a healthier snack. Who doesn’t love a well-wrapped popiah! 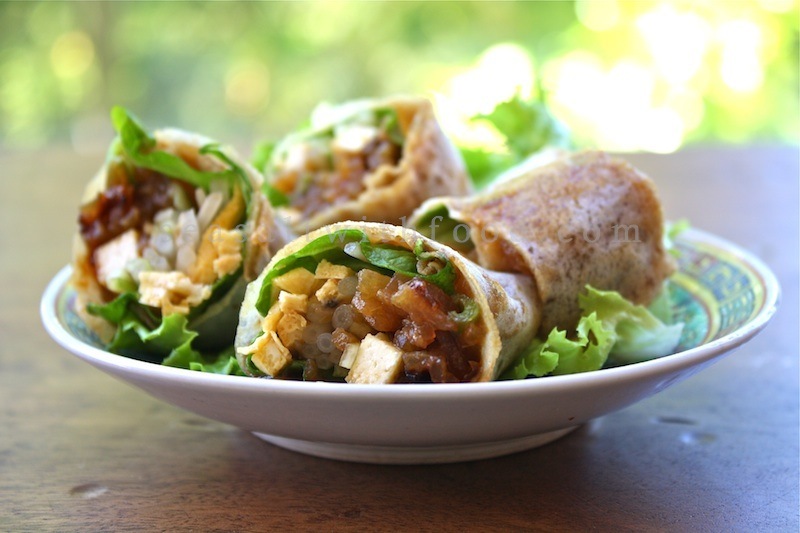 The spring rolls are usually filled to the brim with simmered sengkuang (turnip), tofu, fresh veggies like lettuce, beansprouts, julienned cucumber and carrot then wrapped in a freshly made popiah skin slathered with sauce and chilli. They are then sliced into scrumptious bite-sized pieces (if you have a large mouth), ready to be devoured. Opt for less / no sauce for more health points. 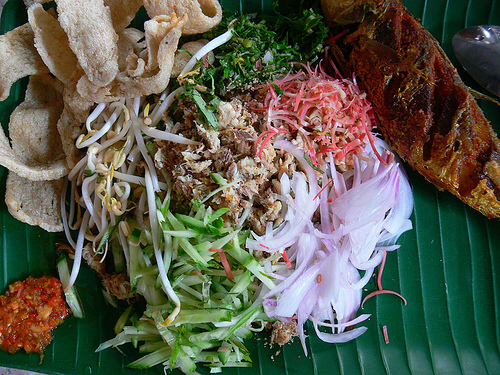 Nasi Kerabu is a Malay version of Khao Jam also originating from Kelantan. 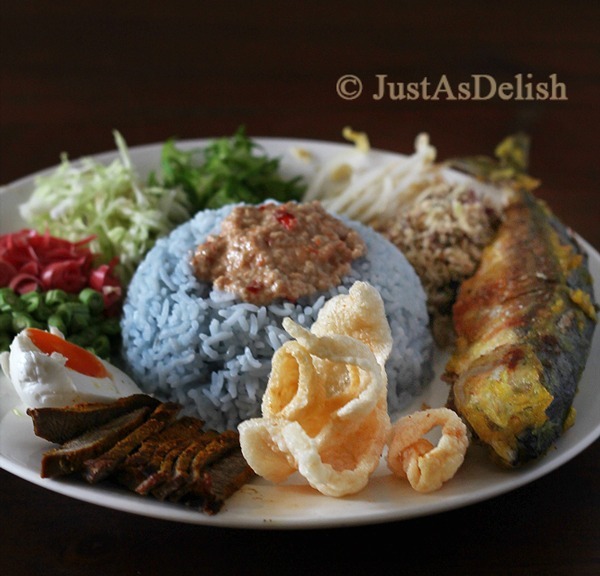 The rice is derives its blue from the flower called bunga telang and is served with an accompaniment of grilled fish and beef, flaked fish, salted egg, beansprouts and a medley of herbs. 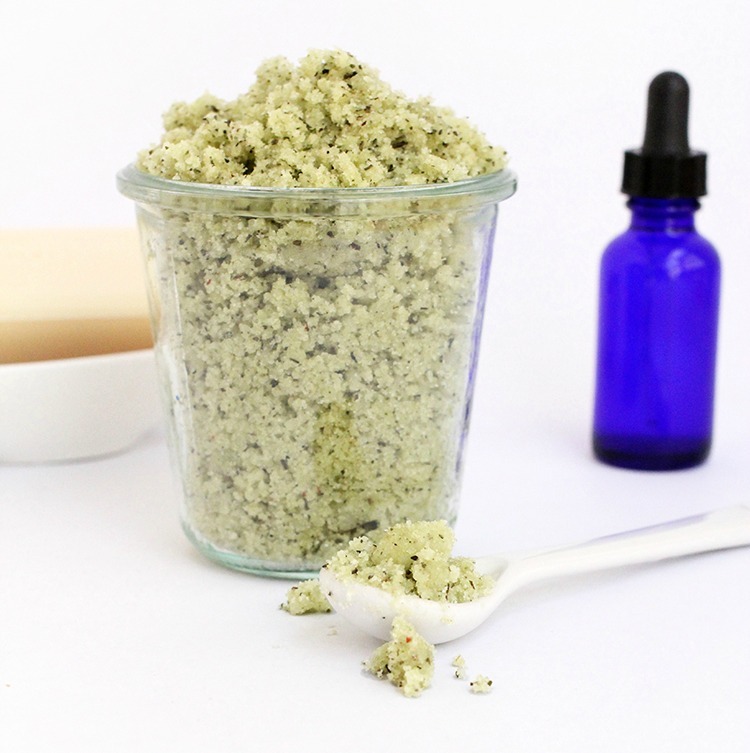 The combo brings out a delightful mixture of flavours that just pop on your taste buds. Remember to go easy on the sauces to cut back on the calories. 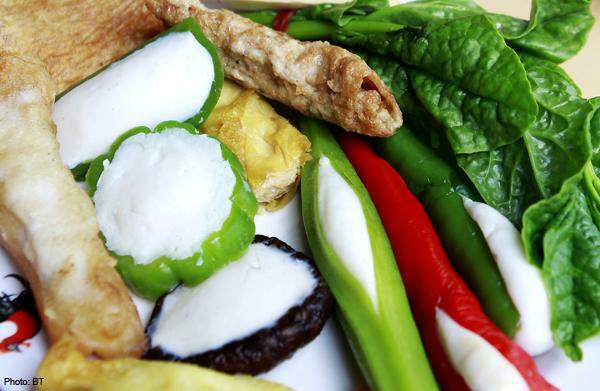 Yong Tau Foo is a delicious assortment of veggies stuffed with fish paste – you can find anything from eggplants, mushrooms, ladies fingers to bitter gourd, and of course we shouldn’t forget the traditional tofu. 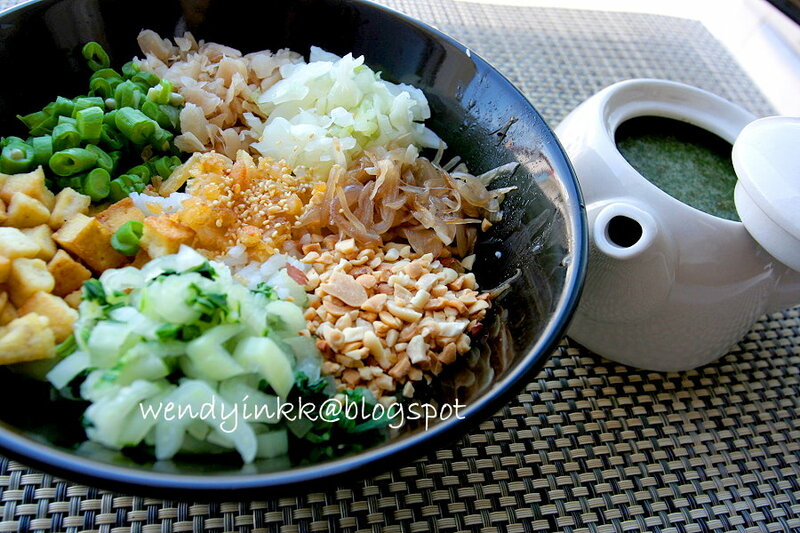 This is then cooked in a soup and served with veggies, with a dipping sauce and chilli as condiments. This is yet another labour-intensive dish requiring lots of work on the chopping board. A traditional Hakka favourite – Lui cha literally translates to pounded tea, and is a soup made from a potpourri of tea leaves, nuts, seeds, and grains. This is then mixed with a variety of diced herbs and veggies, tofu, preserved radish, dried prawns, peanuts, garlic and rice. The dish is so aromatic and full of flavour you probably wouldn’t believe it was healthy. What are you waiting for? 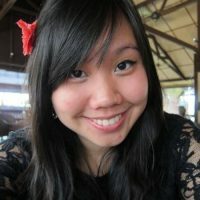 Go ahead and enjoy the diversity that is Malaysia with these 8 very special (and delicious) dishes! Happy Merdeka! Which dish do you think best signifies Malaysia? Let us know in the comments below or on our Facebook page!